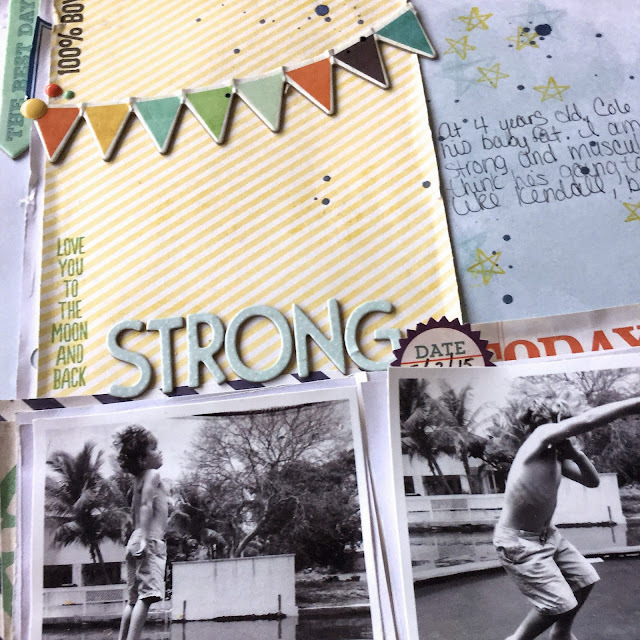 Island Mommy Living: Lasting Memories Challenge #242 "Strength"
Lasting Memories Challenge #242 "Strength"
Hello Sassy Sunday Scrappers! I know...I know. I've been a little absent from the Bloggers World. No excuses, just pure old-fashioned laziness. Awesome-sauce. For the month of May, the theme over at Lasting Memories is "Life Affirmations". This week, for the challenge, we are focusing on "Strength". I used MME's Now and Then "Izzy" Collection. I really love these colors with photos of my son. They really bring out his personality. He has a very "strong" and unique little personality. He's always happy, affectionate and caring, and loves to explore new things. He truly is the sunshine in my life. 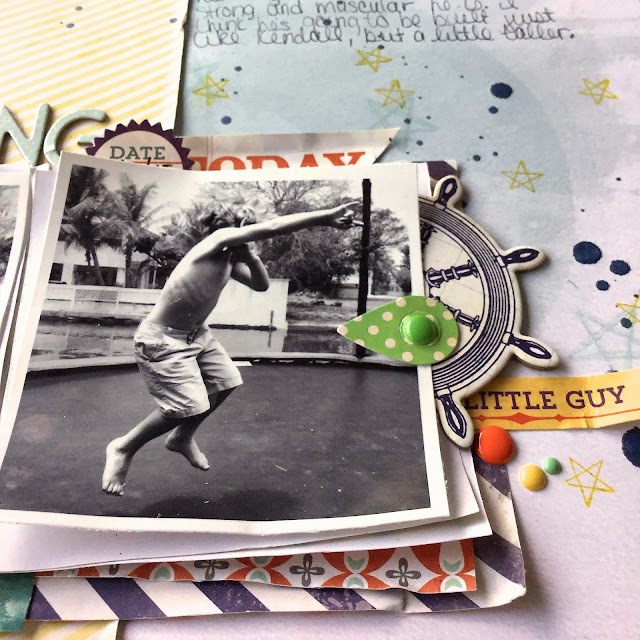 Head on over to Lasting Memories and have fun with this challenge. We would love to see your beautiful Creation. Lovely layout! 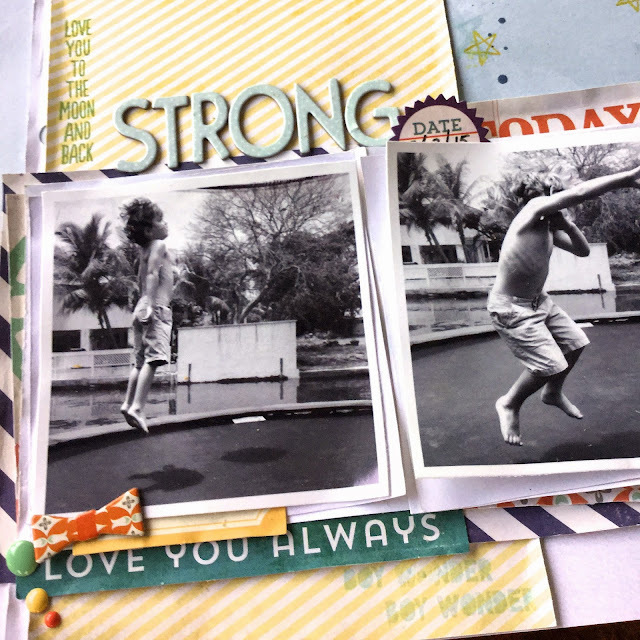 A wonderful memory to scrap about, love the layers under your photos! What a great page Andrea. Love it! Just awesome photos and your layout is fantastic, love the layers and splatters and that cute banner. Great page!